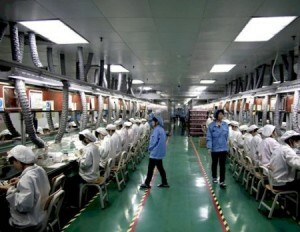 Foxconn, the electronics manufacturing company with factories in China, produces the iPhone 5. In past weeks there has been word that factory workers have been under a lot of pressure to meet the demand of building the iPhone 5. Today, up to 4,000 Foxconn workers are on strike according to China Labor Watch. The strike occurred after a fight broke out when stricter quality standards were imposed on production of the iPhone 5. From this we gather that workers were not properly trained on building the iPhone 5 and this has resulted in scratches appearing on new phones. We hope that the labor dispute is settled and that Foxconn is able to find additional workers to relieve the pressure created by demand for the iPhone 5. In addition, it looks like more training is needed to prevent scuffs from appearing on new phones. We’ve seen the first response by Apple to a customer complaint to the “ScuffGate” issue. As reported by 9to5 Mac, Apple’s Senior VP of Marketing Phil Schiller addressed a customer support email. As shown above, the reply does not mention the scuffs on phone seen from the factory. It’s a very brief response and doesn’t do much to address the concern. There’s no indication from this email that Apple intends to look into the problem further. We’re still waiting to see if Apple will offer a defined replacement plan for those who wish to exchange brand new phones affected by the issue. We also await a response on whether better quality control will be implemented at the factory level to ensure iPhone 5’s shipped in the future arrive unaffected. Twitter users have taken to using the hashtag “#scuffgate” to reference nicks being reporting on the new iPhone 5. 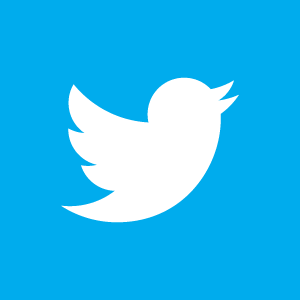 To see the latest #scuffgate twitter mentions, click here. iFixit provides “teardowns” of devices, which involve disassembling them and inspecting the components. 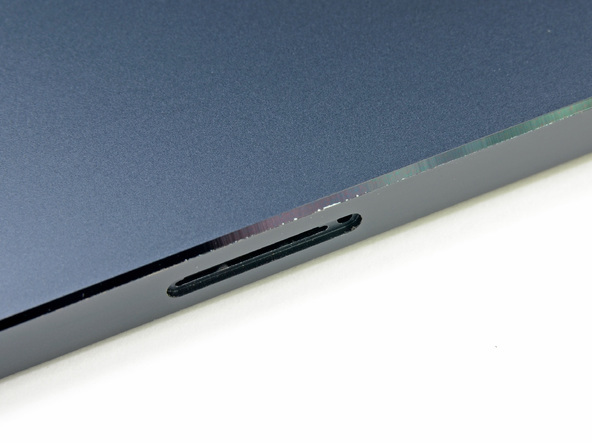 During their teardown of a black iPhone 5, they “found that the side is pretty tough, but the chamfered edge can be susceptible to scuffing, making for a shiny streak on the side.” This matches up with reports some users have had about the durability of the finish at the edge of the phone. iFixit also makes the following recommendation: “be careful, or get a case.” We agree, but recommend you do both if you’d like to keep your iPhone looking new. The video below has also been added, which demonstrates how the iPhone 5 is more prone to scratches than the iPhone 4S. 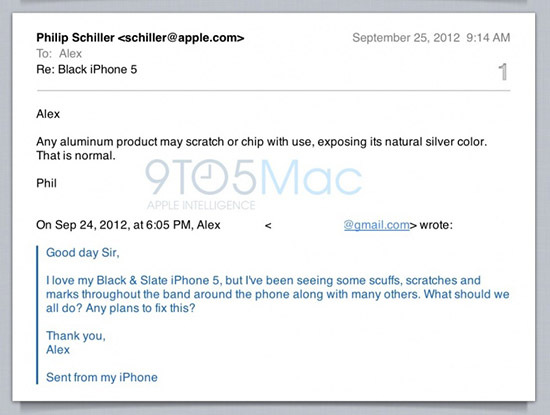 Last week, users at the forum MacRumors discussed whether the black iPhone 5 would be susceptible to scratches in its finish. Since then, the discussion has evolved to include a poll and iPhone 5 owner experiences. While online polls can easily be manipulated, from the discussion it appears a number of users experienced nicks, scuffs, or scratches on the sides of their iPhones. The issue appears to be most common and noticeable with the black iPhone 5, but some owners of the white iPhone 5 have also seen scuffs. Many of the concerned users report they were able to exchange their phone for an identical model which was free of defects. Nonetheless, this has raised concerns about how well the finish of the iPhone 5 will hold up over time. We will continue to monitor “ScuffGate” reports as more information becomes available.